LJUBLJANA -- Magna International has won approval to build a factory in Hungary which could result in the supplier choosing the country over Slovenia for its new paint facility, Radio Slovenia reported. 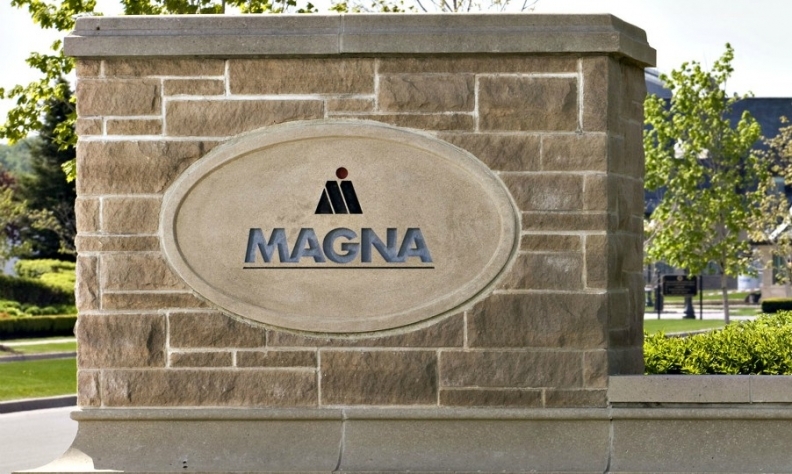 Both countries are vying for Magna's factory which is expected to create about 400 jobs. Slovenia's national radio station said Magna plans to start building the paint factory in Zalaegerszeg, about 45 km from the border with Slovenia, unless Slovenia grants it construction permission soon. Earlier this month Slovenian Environmental Agency gave the green light to Magna to start building the paint factory but any possible appeal to the agency's decision could delay the issuing of a final construction permit by weeks or months. According to Radio Slovenia, Magna will start building the factory in Hungary, which is expected to start operating in 2018, if anyone appeals to the environmental permit issued by the Slovenian agency. Magna and the Hungarian government were not available for an immediate comment. In January, Magna revealed plans to build the factory. According to Slovenian authorities Magna is ready to invest up to 1.24 billion euros in Slovenia and create up to some 6,000 jobs in several investment phases in the coming years, which would be one of the biggest foreign investments in the country. Canada-based Magna operates the Magna Steyr contract assembly plant in Graz, Austria. The factory builds BMW 5 series and Mercedes G class models, according to Automotive News Europe's Guide to European Assembly Plants. It will add the Jaguar E-Pace in the fourth quarter and the Jaguar I-Pace next year.